The skilled team at Blades & Brushes Studio helped a lot of clients to achieve the perfect look ranging from their private, special moments to professional performances and sets. Please scroll down to see a showcase of selected videos. Music video by Nicki Minaj performing the song Starships. 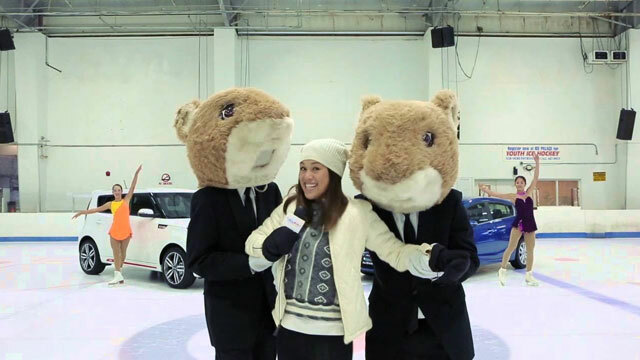 The Aloha KIA hamsters are looking super slick at the coolest place on Oahu, Ice Palace! Watch them tear it up on the ice here! 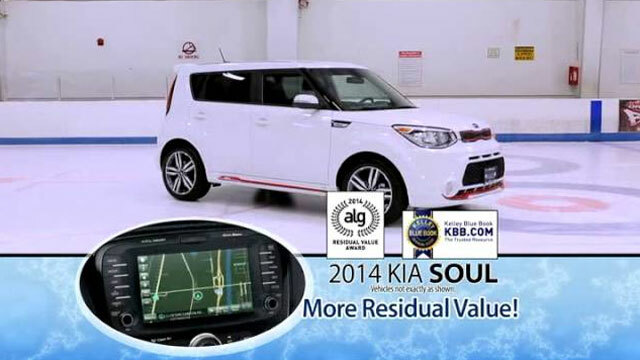 We welcome our next long-time champions, the KIA Soul and the KIA Forte. 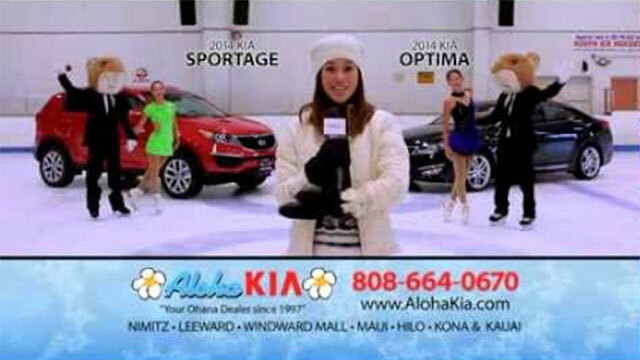 Up next: our big, more roomy stars, the KIA Sportage and the KIA Optima.